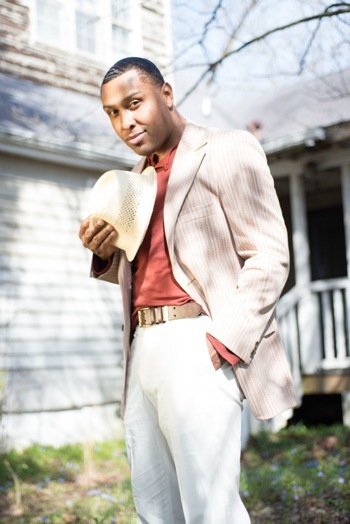 R&B Singer/songwriter Noel Gourdin is a fan of powerful music with potent messages. Influenced by iconic voices like Marvin Gaye, Otis Redding and Johnny Taylor, Gourdin has learned a thing or two about crafting songs that speak to the heart, mind and soul. His rich buttery smooth alto, flavored with a gritty and bluesy undercurrent and punctuated by agile gospel riffs, make him instantly recognizable. 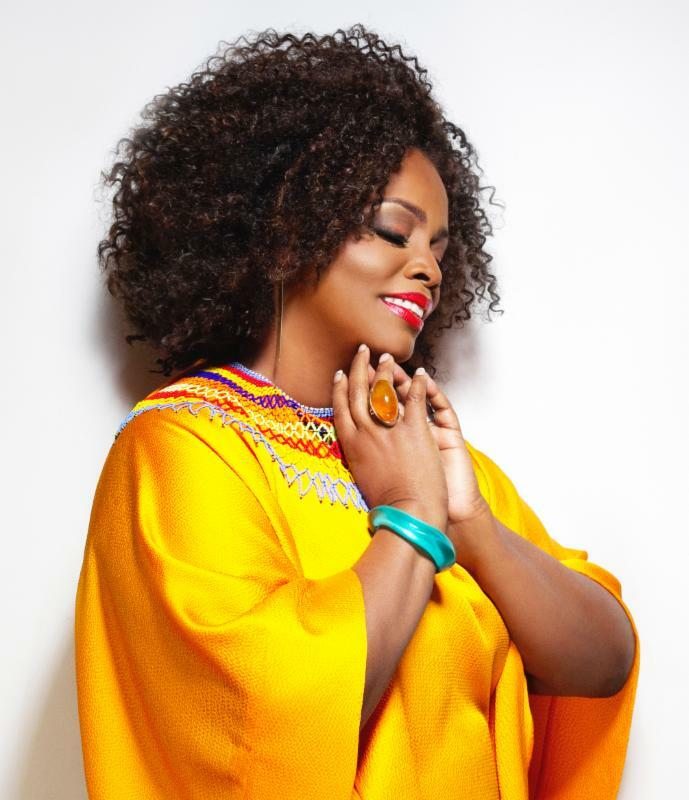 Currently on tour in Europe in support of her new album Beautiful Life, Dianne Reeves will be performing the national anthem at the Detroit Lions vs. Atlanta Falcons football game at London’s Wembley Stadium this Sunday, October 26th at 9:30am EDT / 6:30am PDT — despite the Atlanta Falcon’s front office having post a graphic to their fans that the Falcons would be playing this game in Spain.